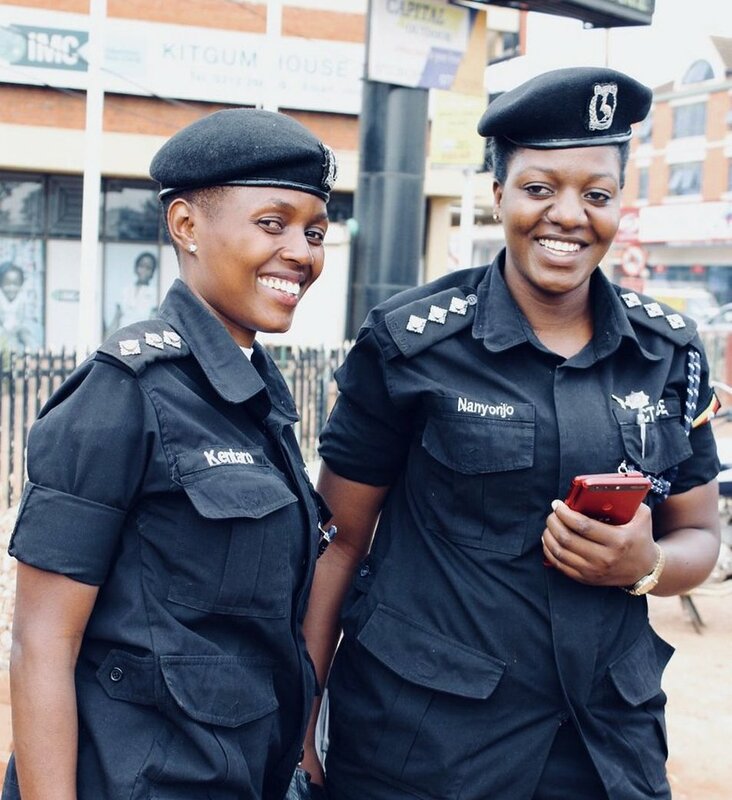 KAMPALA – Police leadership has Friday refuted claims making rounds on social media that their officer, Assistant Superintendent of Police (ASP) Pamella Kentaro attached to the Directorate of Human Rights and Legal Services division spied on Kyadondo East MP Robert Kyagulanyi aka Bobi Wine’s life abroad. 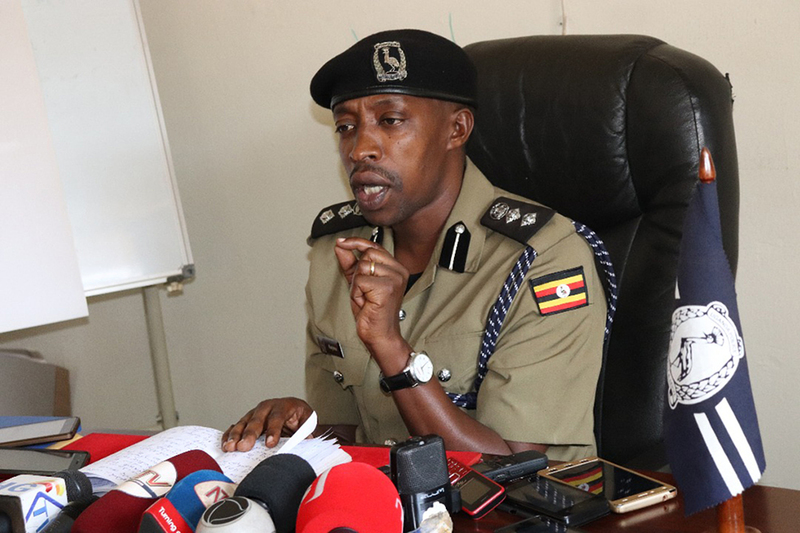 Police in a statement issued Friday, has labelled the information as fake news saying that it ASP Kentaro met with Bobi Wine by coincidence as the officer travelled from a workshop in Mombasa Kenya. 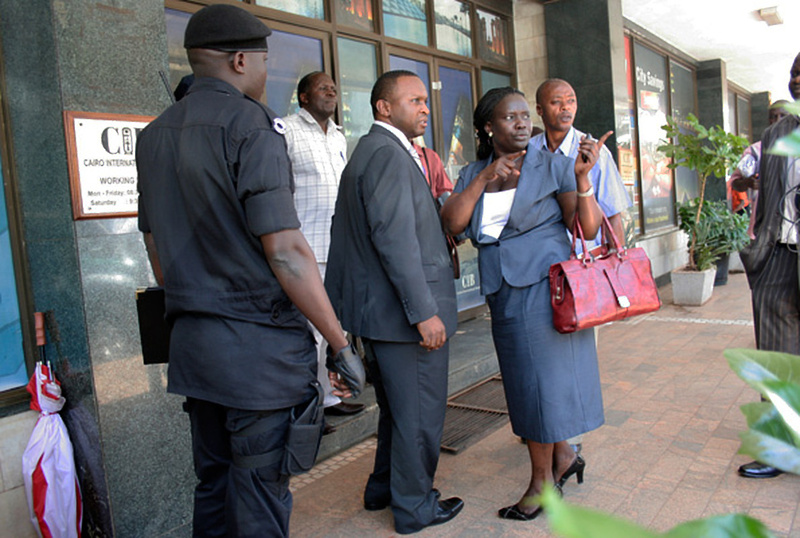 Police has denied allegations that Kentaro spied on the legislator all the way from America to Uganda. In a September 12 to Inspector General of Police IGP- Martins Okoth Ochola also seen by this website, Her Lordship Margret Tebulya, deputy head, anti-corruption division in the judiciary nominated ASP Kentaro, D/SP Komurubuga George, D/IP Mulumba Herbart, D/IP Ongenmungu Lawrence and D/AIP Kyenda Joseph to go for a course in Mombasa Kenya. “I have nominated the under listed Police officers to participate in the above training workshop to be held in Mombasa Kenya on 17th to 19th September to 2018,” Tebulya’s letter reads in parts. Police also said that that the return tickets of the officers were for September 20, the day that Bobi Wine was also returning to Uganda via Nairobi. Police statement comes hours after ASP Kentaro took to social media also dismissing claims that she had been planted by the Director of Police’s CID, to intensify surveillance around the MP’s plans and meetings abroad. Kentaro further denied claims that she travelled to the US to spy on the legislator as alleged by social media whistleblowers. However, early this year, when the two legislators; Bobi Wine and Francis Zaake travelled, abroad for specialized treatment after they were roughly arrested following the Arua chaos, this website reported that government sent state operatives to US and India to monitor how the two legislators are receiving treatment. Highly placed sources in Police intimated to this website that the Director of Police’s Criminal Investigations Directorate (CID), Ms Grace Akullo, sent eight detectives to US and India to monitor the MPs’ conditions and what the MPs were being diagnosed with. The sources added that the team was led by Mr Joseph Obwana. “The detectives are supposed to get copies of the MPs’ medical examinations and also engage with doctors at their respective hospitals purposely to understand the magnitude of their injuries. A report will be made by the detectives and it will be used in their ongoing trial,” the source said. When contacted, Police spokesperson Emilian Kayima said he was not aware of the development and directed us to CID spokesperson Vicent Ssekatte, who did not pick our repeated calls.